Aphra Behn, first female professional writer. Sojourner Truth, activist and abolitionist. Ada Lovelace, first computer programmer. Marie Curie, first woman to win the Nobel Prize. Joan Jett, godmother of punk. 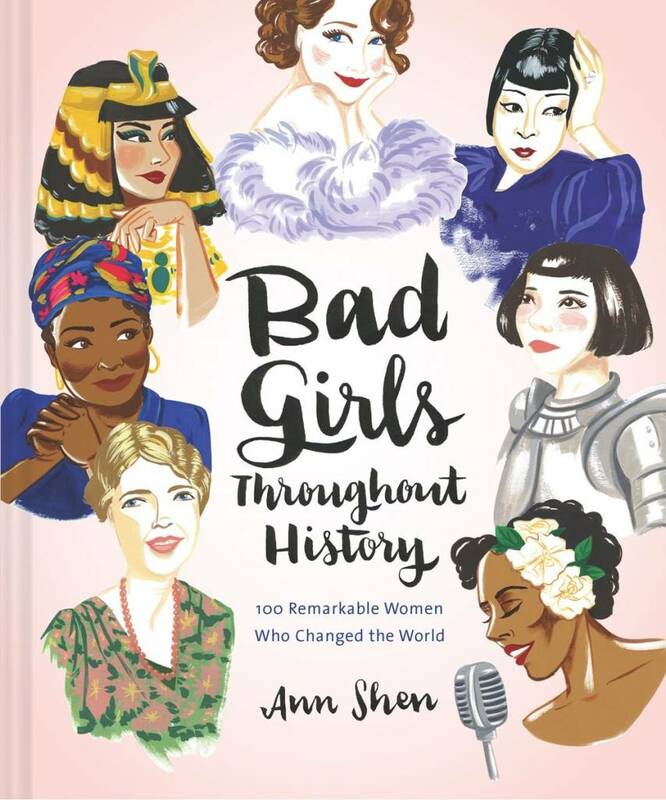 From pirates to artists, warriors, daredevils, scientists, activists, and spies, the accomplishments of these incredible women vary as much as the eras and places in which they effected change.